Recently, a lot of our clients have been looking to have us build E-Commerce shops for them. This is something we really enjoy – but what’s more – we enjoy helping them USE the site once we’ve finished building it. Static sites are great, but having an e-commerce site means that the user needs to understand, at least the basics, of how to use the site. Most specifically, perhaps, when it comes to orders and products. 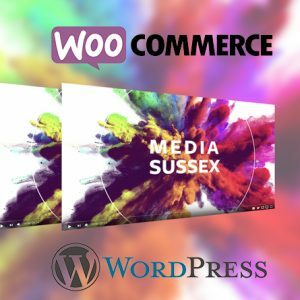 For this reason, HeartCo (with Media Sussex) put together three handy Youtube tutorials on how to use WooCommerce, which is the standard solution for turning a WordPress site into a shop.